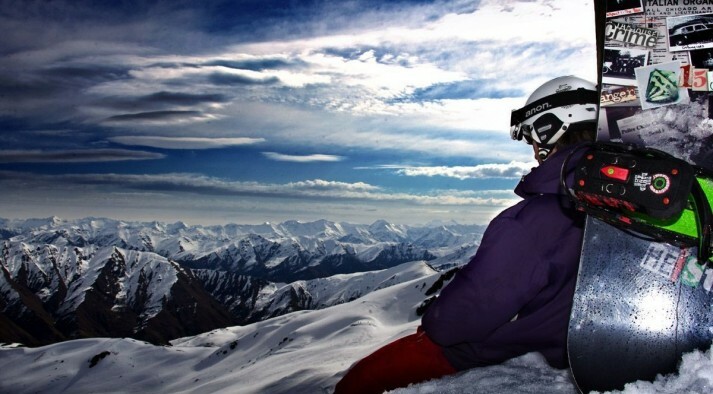 I am often asked when is the best time to take a New Zealand ski holiday? Or when is the snow at it’s best in New Zealand? The answer to this is both simple and complex. So here's a blog post all about it! Firstly, I can only really comment on South Island ski areas, as that is where all my New Zealand experience is from. I can also only talk in general terms, as each year the weather is slightly different and I am certainly no clairvoyant! 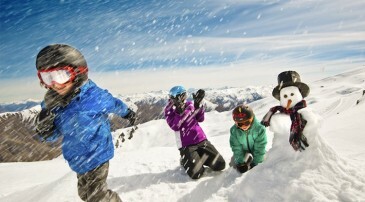 The gorgeous Southern Lakes area, which includes the Wanaka and Queenstown ski resorts such as Cardrona, Treble Cone, Coronet Peak and The Remarkables aim to start their ski season mid to late June. 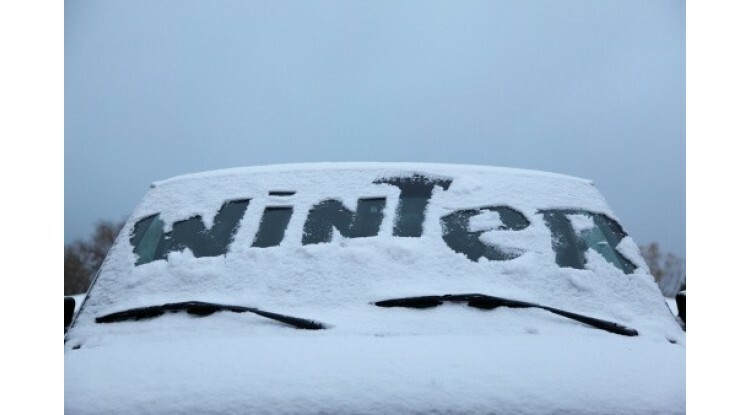 The season then runs right through the New Zealand winter, with most ski resorts closing at the end of September, or the first week of October. 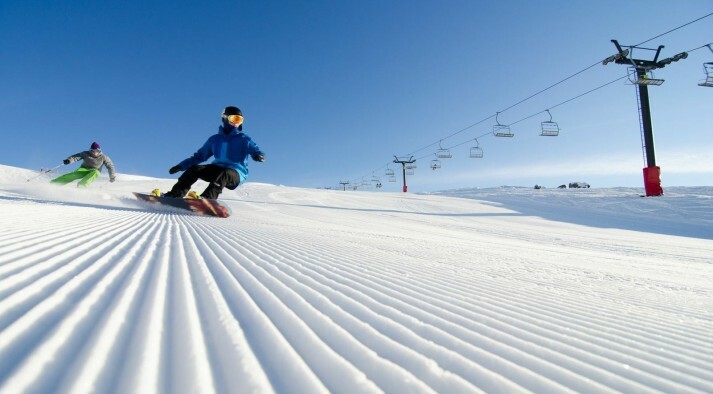 The Canterbury region is similar with ski areas in the Craigieburn range opening early July and Mt Hutt and Porter Heights aiming to open mid June. These resorts also run through until the end of September, or part way through October. Of course 'mother nature' does play a hand in the opening of ski resorts. Cold temperatures for snow-making and a couple of natural snow falls are needed for these resorts to open on time. That being said, it is a rare event that any of these ski resorts will push back opening. It has happened, but the delay has only been for a few days. Leading up to and during winter, the ski season is always a hot news topic and unfortunately it seems the less snow we get, the more news coverage we get!? If you hear such news, don’t be discouraged. The thing to remember is that the snow will come and always does! All it takes here is a good snowfall or some cold temperatures, and BAM! it's full mid-winter conditions! We are lucky enough that it doesn’t take much snow to cover the small tussocks on our ski slopes. If you would like to know the real-time conditions just send me an email. June is an exciting time of the year. The ski fields are getting ready to open late June and there is always an excited buzz of anticipation around town. Most ski fields on opening day, will have their main trails ready for action and open up more terrain and trails as the snow comes or is made by the snow makers. The start of July tends to show more and more trails opening up at the ski resorts. There are always plenty of places to ski without getting board (pun intended!). July is great, the air is crisp and there is enough off-piste terrain that is skiable too, so much fun! August is a fantastic month for skiing with mid-winter condition generally right throughout the month. Almost all terrain available is likely to be open with on-piste and off-piste trails being beautiful and chalky. Just perfect! During September, temperatures are starting to warm up. The first week is very similar to August. Mid to late September is getting into ‘spring like’ conditions, which means the snow is firm first thing in the morning and softens during the day. This is my favourite time of year to ski and snowboard, the air temperatures are warming, the sun seems to shine more and I love the snow when it’s a little bit soft. It seems to make me ski just that much better! The first week of October most ski resorts are winding down and it can be very quiet, with small to no lift queues. The snow is firm at first, only if it has been cold enough – sometimes it starts soft right off the bat (I love that!) and softens to quite a slush at the end of the day. No problem though, early starts and early finishes are the way to go, as you're likely to have got in so many runs already, due to lack of crowds! Well folks, that is a typical New Zealand winter in the South Island. I hope it gave you all some good insight into the ski season here and helps you to plan your trip. New Zealand really is an incredible country and a ski trip is the perfect way to experience it. 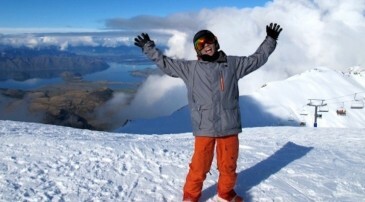 Note: NZ Snow Tours runs tours during July, August and September, which is when the snow is at it’s best. To see our tours and packages, click here.